We would all love to have Photoshop as it’s the best tool out there for Graphic design. However we cannot all afford this software. 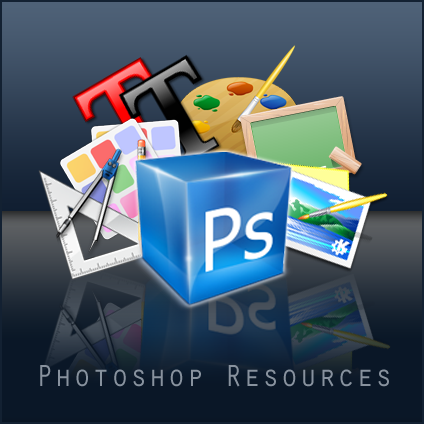 Below are a few free alternatives to Photoshop that might work for you. This is an online based software and I have to say it’s awesome, I used it for about 3 months to design most of the logo and designs I did for friends. It’s a great place to start. Gimp is probably the best downloadable software you can get that’s like Photoshop, the best thing about Gimp is that there are so many online tutorials for it so you’ll be able to use it like a pro in no time at all. There are many more tools like this out there, but we have found that these two are much better and would recommend them to anyone. ← SEO for new websites.